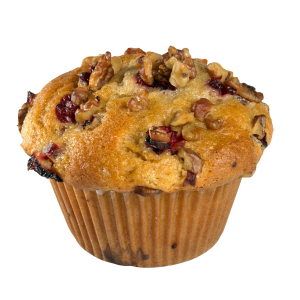 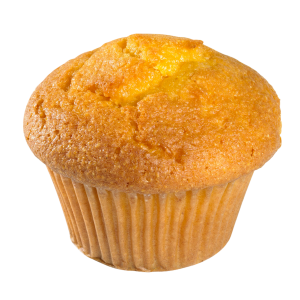 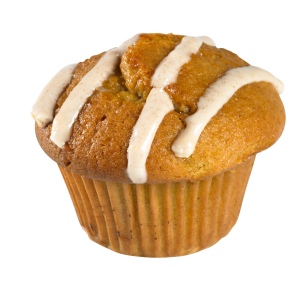 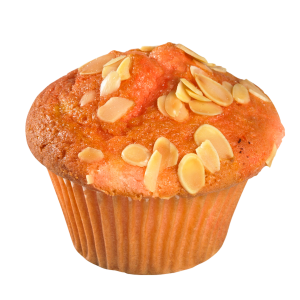 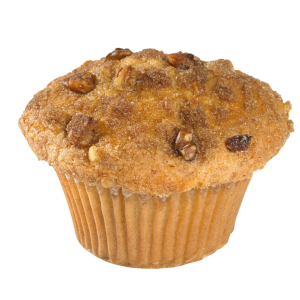 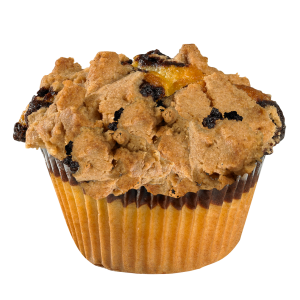 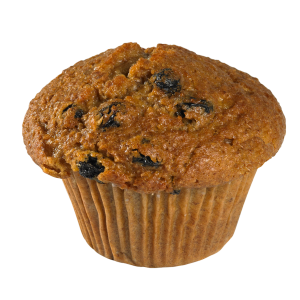 All yogurt muffins are six ounces and are packed by the dozen. 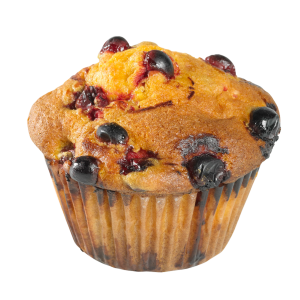 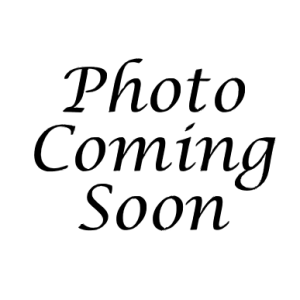 Yogurt muffins are wrapped in plastic, sealing in freshness, and allowing the product to be frozen. 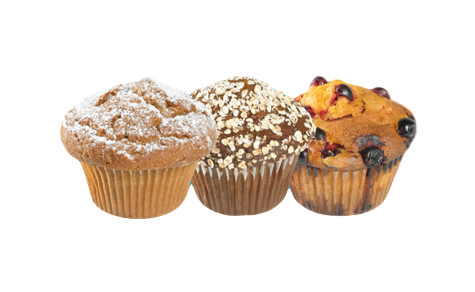 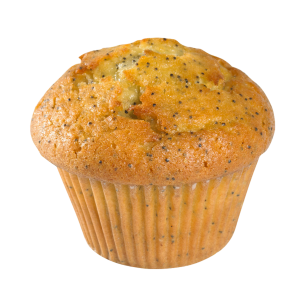 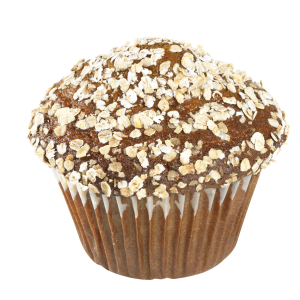 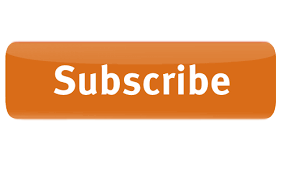 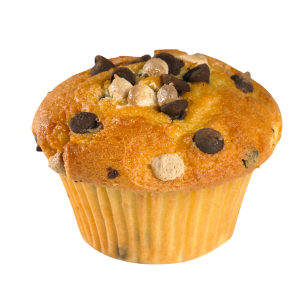 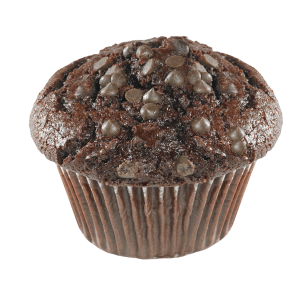 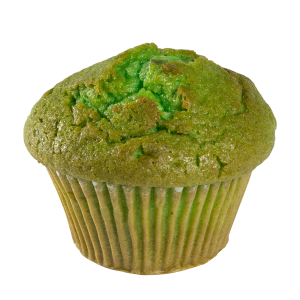 Shelf life on all muffins is approximately two weeks. 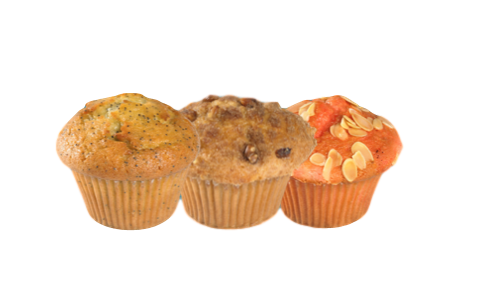 Assorted dozens are standard and different flavors cannot be substituted.